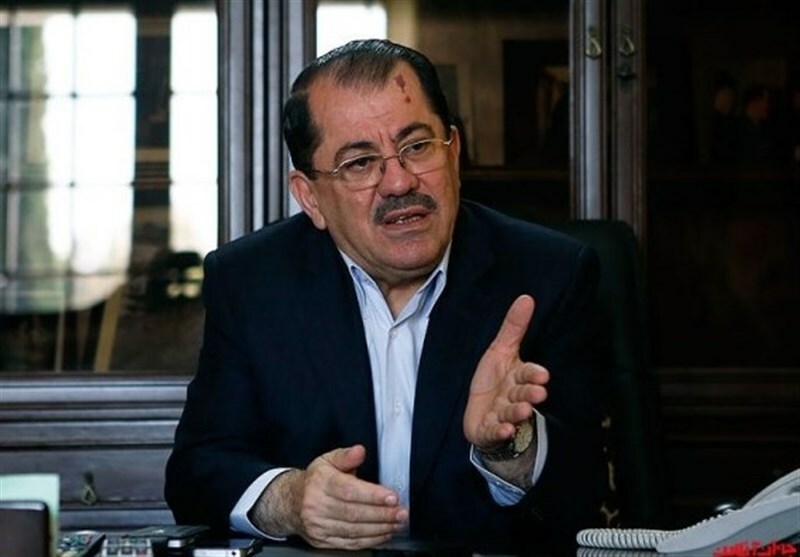 The representative of Iraqi Kurdistan’s government in Iran says he is worried that sectarianism in the region will lead to a crisis in Iraq. In an interview with Tasnim, as translated by IFP, Nazim Dabbagh, the representative of Kurdistan Regional Government (KRG) in Iran, said that he is concerned about sectarian violence in Iraq’s Sunni population, which is caused by the lack of a single Sunni religious authority to control the situation. However, he added, following the Battle of Mosul, certain groups are acting in such a way to drive a wedge between other ethnic and religious groups in the country. “As a result, there is fear that clashes may break out between Shiites and Sunnis; Shiites and Shiites; Sunnis and Sunnis; Turkmens, Shiites and Sunnis; Christians and Yazidis and other Christians; Kurds and Sunnis and Shiites; and even Kurds and Kurds,” he said.